$2.50 WELL DRINKS, $2.50 KEYSTONE TALL BOYS, $3 FROZEN MARGARITAS, $3 KAMIKAZES, AND 3$ FIREBALL. 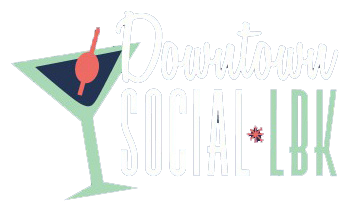 Are you and your friends searching for the perfect spot for an entertaining night out at a great college bar? The Library Bar Lubbock is a wonderful bar that has a little mix of everything. We are a great place for an "all-in-one" night - with everything from pool to corn hole to craft beers and high-end liquors, you'll find something to enjoy at The Library Bar Lubbock. Add on our drink and food specials, and you'll never want to leave. If you and your friends want to have a fun time, come to The Library Bar Lubbock. 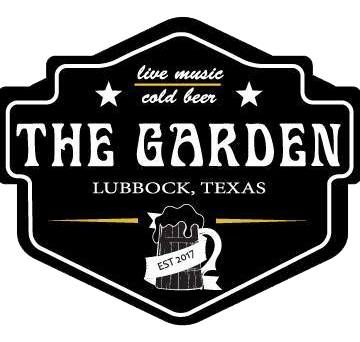 Our elegant and entertaining college sports bar is located at 1701 Texas Avenue in Lubbock, so stop by today. 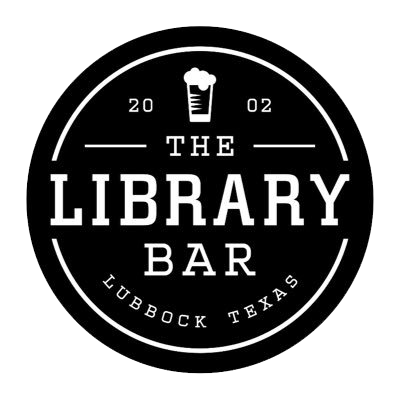 The Library Bar Lubbock is a family owned and operated bar in Lubbock, TX. We opened our doors back in 2002 and haven't looked back. Local college students and fellow young professionals love our casual atmosphere. Workers with blue collars and white collars love to come and visit us after a hard day's work. Everyone loves our chill library atmosphere - books, quotes and wooden shelves are all over for a classy, yet casual feel. We're a 21+ bar (so make sure you have your library card), but there's never a cover charge. The Library Bar Lubbock is truly a place for everyone - because our bar is a great mix of food, fun and games. Come visit your hometown bar in Lubbock, Texas tonight.